5 Minutes for Fido: Blogpaws, Here I come! by Oliver I did it! 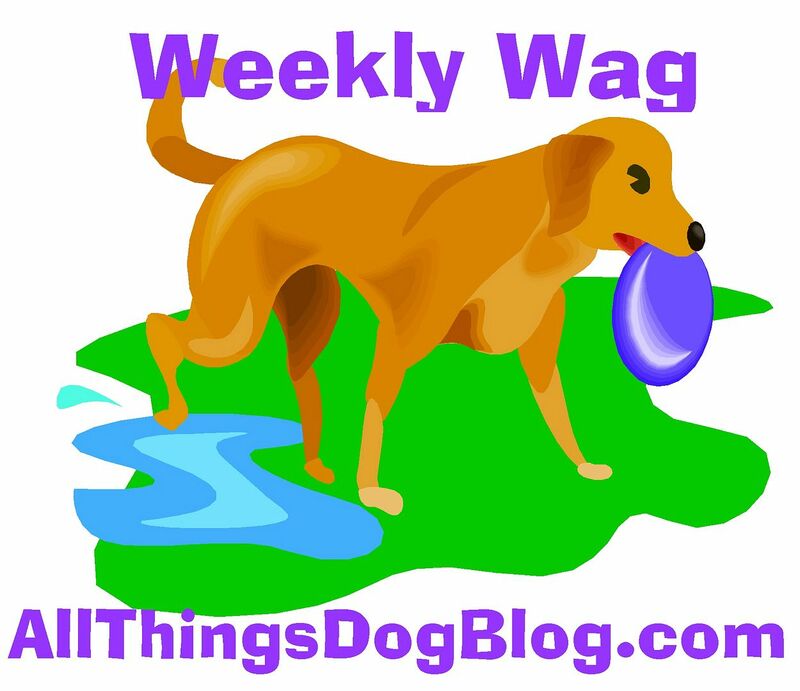 I finally talked mom into taking me to Blogpaws. I feel just a teensie bit guilty about Tanner staying behind, but I'll get over that. Besides, as it turns out our family is going to have lots of company while I'm gone and Tanner will have to be the host, guard dog and lifeguard. Oh, and let's not forget the Fetch master. He'd be upset with me if I left that out. I'm making a list of things he has to do while I'm gone. Can you help me out? Here's my list below. Will you leave me a comment if you have any other ideas. I'm worried that I'll forget something very important. Guard the Natural Balance with his life. I've told him this is his number one priority. I don't want to come home and find out that our chow is missing. Keep Jacque from pestering Patches. She's a senior citizen and deserves some peace and quiet. Do the nightly bedcheck to make sure all is well in my kingdom. Put Jacque to bed each night with his blankie. Okay, give him a treat for going to bed nicely. Keep and eye on mom's office. Some of my favorite new products are in there waiting for reviews and Twitter Parties, so it's important to keep them safe from Todd, Marc, Brent and anyone else that might snoop.